Complete product description for 4″ wheel here. 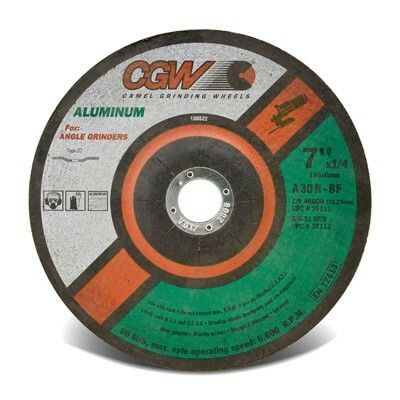 and 4″ fast cut wheel here. 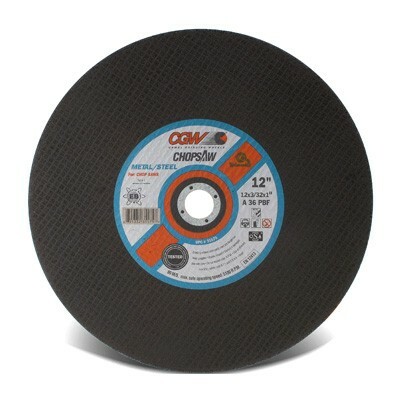 Complete product description for 4 1/2″ fast cut wheels here and here. 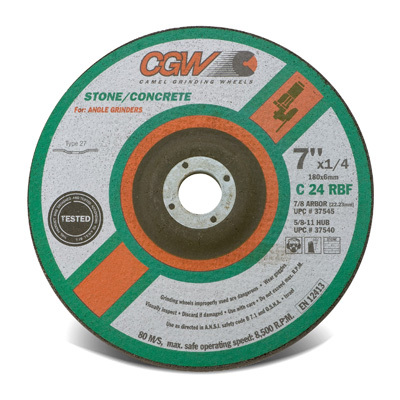 Complete product description for 5″ wheels here and here. 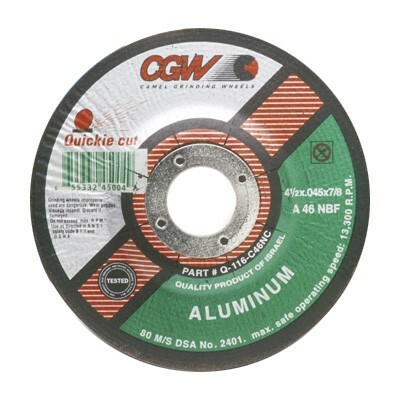 Complete product description for 5″ fast cut wheels here and here. Complete product description for fast cut 7″ wheels here and here.